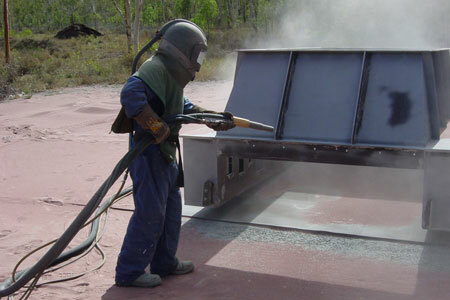 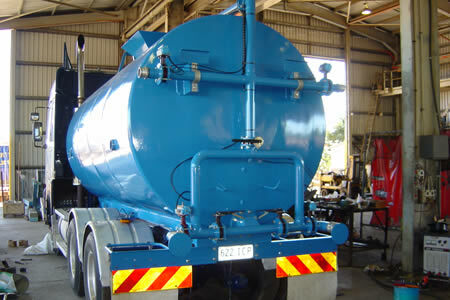 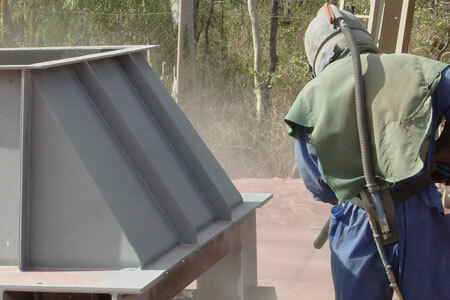 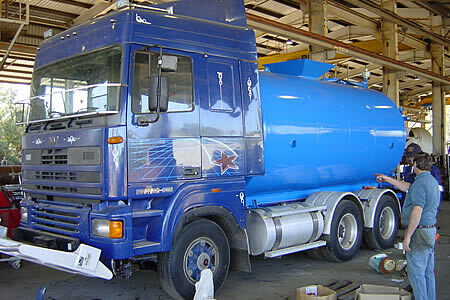 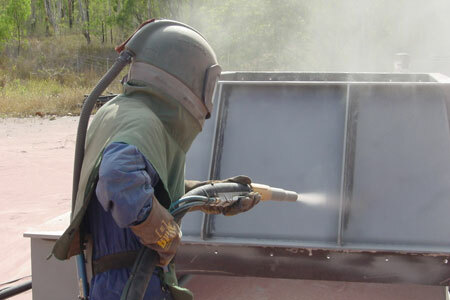 Abrasive blast cleaning equipment, including 800 CFM compressor, using Garnett or other media as required. 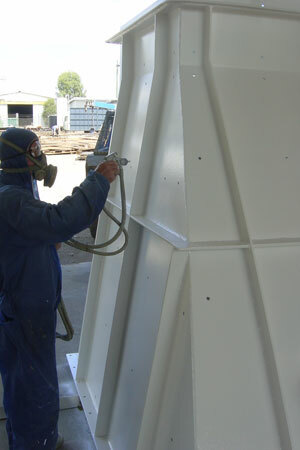 Paint Pump and standard spray equipment for Enamels, Epoxies, Polyurethanes, Zincs and most industrial requirements. 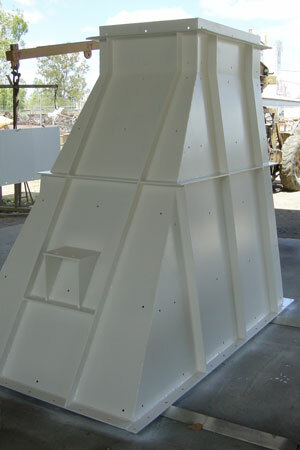 Undercover painting area, 216m2 plus storage space.